We've all been there when it comes to planning a wedding... Choosing the right vendor! As a vendor myself I have seen & heard it all. Are they reputable, will they get it right, will they turn up, will they rip me off? These are all worries & stresses a bride & groom face when planning their big day. 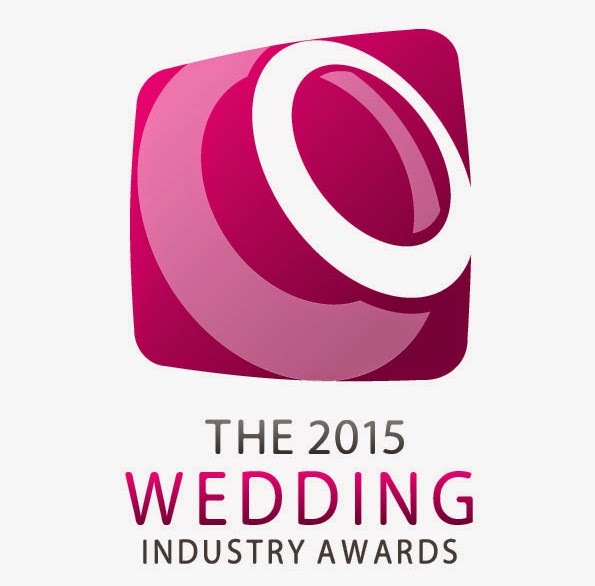 Luckily, The Wedding Industry Awards has put that to rest! 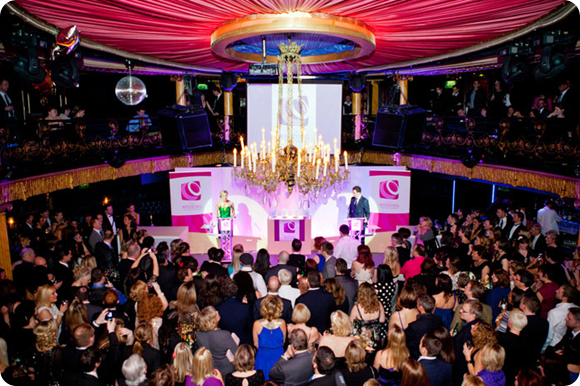 In it's fourth year, The Awards recognises wedding suppliers & vendors that excel in their profession. Suppliers & vendors enter the awards and then rely on votes & feedback from their previous years wedding customers, suppliers are not privy to the feedback from their customer until after awards. The votes & feedback are then judged by a panel of leading wedding industry experts and then filtered into a shortlist. The shortlist is then judged again and a winner is chosen. The awards have now grown into the leading industry standard and are now recognised by many. We, ourselves, recently we're shortlisted as a finalist and I have to say - it also helps boost your reputation and profile as a vendor when attending venues all over the country.... so it works both ways! So... if you're looking for a florist of photo booth or even a dress maker to a DJ. You'll find a whole list of recognised suppliers over on the website.